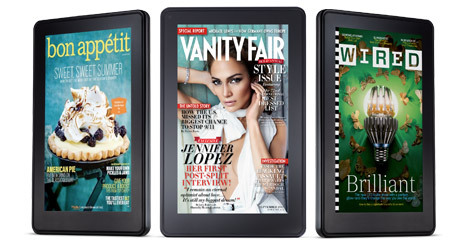 Amazon losing $10 on each Kindle Fire? No big deal. Now, news is out that Amazon is losing US$10 on every Kindle Fire it sells – which is not such a big deal, when you consider that Amazon is all about making money from content. For years, I’ve always thought that the courier companies are the big winners from online shopping – but that looks under threat now that more and more books, CDs and DVDs will be replaced with digital files purchased and downloaded directly to the device.